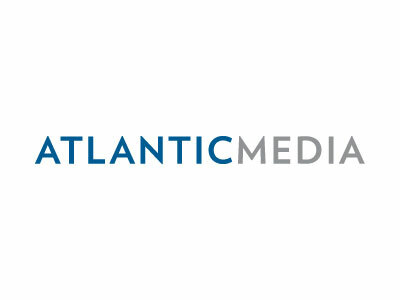 It’s been a speedy ascent of late for Michael Finnegan who, after spending just six months in his previous position of COO, a promotion from what was then his role as CFO, has now been named president of Atlantic Media. As with his previous promotion, Finnegan is stepping into a role that has no immediate predecessor at the helm; the company has not had a president since late 2013. As president, Finnegan will be responsible for, as described in the announcement, “overseeing strategy and management of Atlantic Media’s portfolio of media brands.” Those include The Atlantic magazine, National Journal, Quartz, and the Government Executive Media Group. Finnegan’s mission at Atlantic Media has been focused on growth strategies that included working on new launches, partnerships and distributed content. Finnegan has been aggressive in seeking out distributed content opportunities, explaining his strategy on that front to Ken Doctor back in the summer.